Surviving cervical cancer is a triumph but going through the emotion can be challenging. Find out how you can restore wellness through emotional support. Having cervical cancer is physically demanding, but it can be emotionally draining as well. Being diagnosed with cervical cancer, going through cancer treatment and dealing with the stresses that come subsequently can leave you feeling tired and overwhelmed. If you undergo a hysterectomy as part of your treatment, that in itself can put you into a hormonal and emotional tailspin. A cervical cancer diagnosis can put a great deal of stress, worry and anxiety on you and your loved ones. During this time, it is vital to pay attention to your emotional health and encourage those close to you to seek support if they need it. Even after cervical cancer treatment, managing with the recovery carries its own set of stresses. You will probably feel some excitement and relief after cervical cancer treatment is completed but it is normal to worry about the cancer coming back, particularly in the first few months after treatment. If you are feeling dazed by your emotions during any part of cervical cancer diagnosis treatment, or recovery, it is imperative to talk with your doctor. 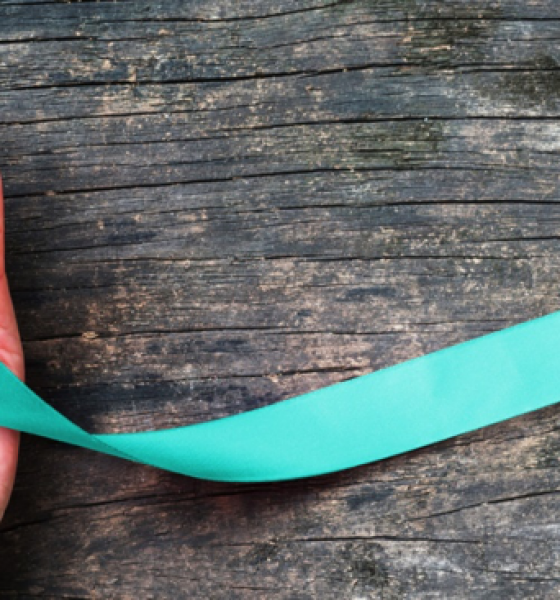 Seeking out a support group of women going through cervical cancer or those who have survived the disease is helpful in providing the emotional support you need. Being in a support group is useful because you are talking to somebody who can relate to you and interact with you on an emotional level. Use the recovery time to see your life in a new perspective. Instead of concentrating on the immediate future, begin thinking about how to improve your health and your life for the future. If you have suppressed your feelings all this while, now is the best time to let them out. 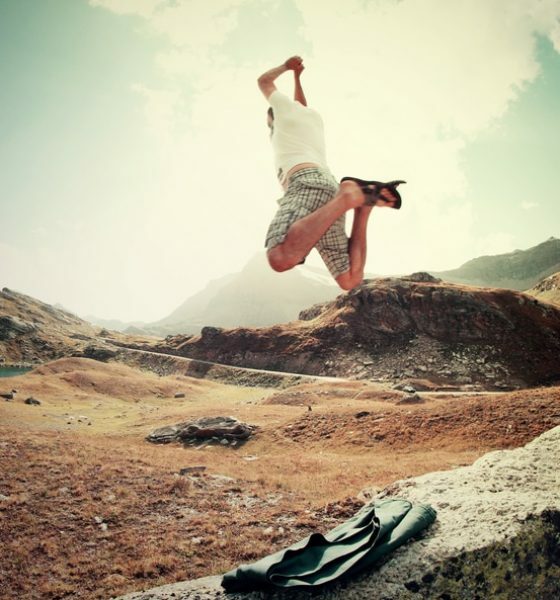 Staying active can enhance emotional health and help people handle stressful situations. Exercise can cut exhaustion, reduce anxiety and depression and make you feel better generally. Turn to your family, friends, cancer support groups, the local community or religious beliefs to cope after cervical cancer diagnosis and recovery. Women are jeopardizing their lives by not going for cervical screening, campaigners have cautioned, as new research shows many women are too terrified or mortified to have the test. The number of women of all ages who do not attend smear tests has been falling increasingly over the past years. Women who do not attend for cervical cancer screening are putting themselves at risk of being diagnosed with cervical cancer and of their cancer being discovered at a later stage, when survival rates are far worse. The result of later diagnosis could be extremely invasive treatment and possibly death. Getting diagnosed with any kind of cancer can be difficult; knowing how to empower yourself through taking action can help.